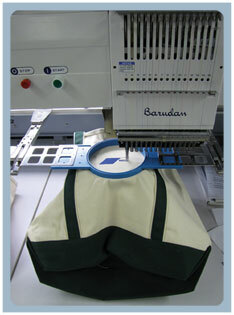 Anyone may contact Quik Stitch Embroidery via phone, fax, or email. Ron, Kin, Jamie, Hans or any one of our other employees will be more then happy to assist anyone with questions or orders. Don't forget to ask about our free catalogue! Please click on the logo above for MapQuest directions. Copyright Quik Stitch Embroidery. All Rights Reserved. Website Design and Production by Millenium Media, Inc.